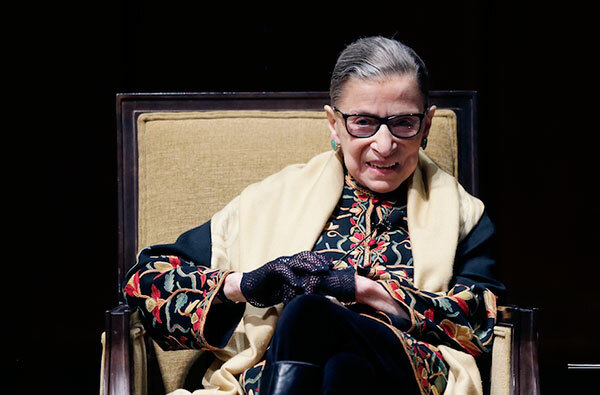 Ruth Bader Ginsburg at the University of Michigan in Ann Arbor, Feb. 6, 2015. 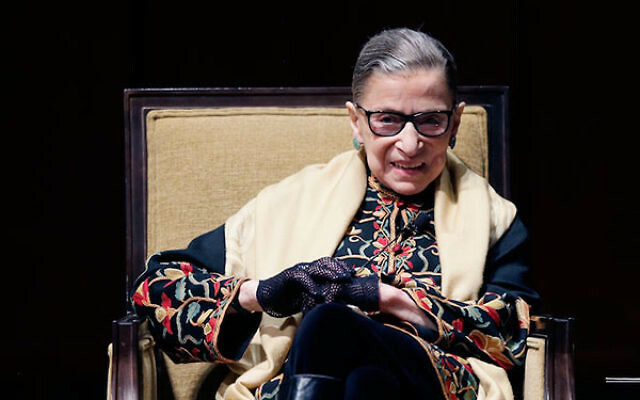 JTA — Supreme Court Justice Ruth Bader Ginsburg has apologized for her public attacks on Donald Trump. Her comments had drawn fire not just from conservatives but from many of her liberal supporters. Both the Washington Post and The New York Times editorial pages said she had been inappropriate. Trump called on Ginsburg to resign and questioned her mental acuity. He seemed to suggest on Twitter that he would try to force her out, although presidents do not have the power to remove Supreme Court justices. “If I win the Presidency, we will swamp Justice Ginsburg with real judges and real legal opinions!” he said Wednesday on Twitter.